BOTTOM LINE: DDI Utilities Spy is a powerful cell phone spy product that can be used for both personal AND business purposes, in addition to its data recovery function. SUMMARY: DDI Utilities cell phone spy software is an effective way for business owners, employers, parents, and guardians to monitor the behavior of employees and children. Because DDI is both a data backup and extraction software as well as a spy program, users are able to effortlessly track activity as well as recover lost or deleted data from any target phone. 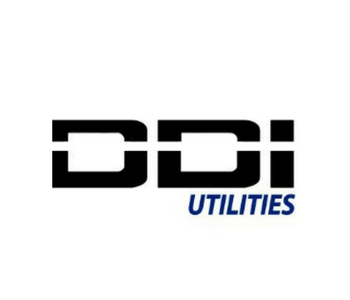 What Does DDI Utilities Spy Do? Popularly known as a data recovery software for lost, stolen, or damaged phones, DDI Utilities also serves as a cell phone spy software available for all iOS and Android devices. Whether you are looking to monitor the cell phone activity of a child or employee, DDI Utilities spy software has the ability to track a target phone’s GPS location, compile text messages and call logs, and recover deleted photos and data, and more. Users are able to view all of this information in real-time through the all-in-one, user-friendly dashboard. DDI Utilities Spy is a powerful cell phone spy product that can be used for both personal AND business purposes. Our testers tried the software on various types of iOS and Android devices, including iPhone 5S, iPhone 6, iPhone 7, Samsung Galaxy S7 Edge, and HTC 10. All of these devices proved a successful, quick, and easy software installation, and the app was completely undetectable after it was downloaded onto the target phone. We also ran a test in our office where the VP of Operations installed DDI to company-provided phones. She was able to monitor employee behavior at all times of the day, whether or not they were working responsibly or texting and playing games throughout the day, and even where they went when working off-site. One team member purposely went to a different location to see if he would get caught — lo and behold, DDI’s GPS tracker feature alerted the VP and showed on the dashboard that this employee wasn’t where he said he’d be. The app proved to work exactly as promised, efficiently and hassle-free! There are some third party apps like Viber that DDI is unable to retrieve data from. However, messages and information from popular social media and communication apps like Facebook, Twitter, Instagram, and Snapchat are all extractable. This app can be used by anyone. Installing the software and using the dashboard are very simple tasks that can easily be done by users of all experience levels. DDI Utilities cell phone spy software can be downloaded for $69.99. 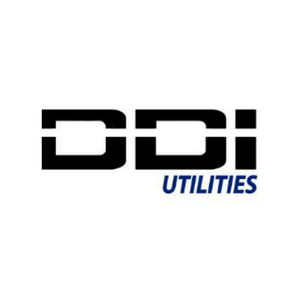 To purchase or learn more, visit DDI Utilities’ official website here. DDI Utilities earned our Gold Award for ranking #1 in the Cell Phone Spy Software review category!